…Zoe Crosher strips back the magic of the scene. 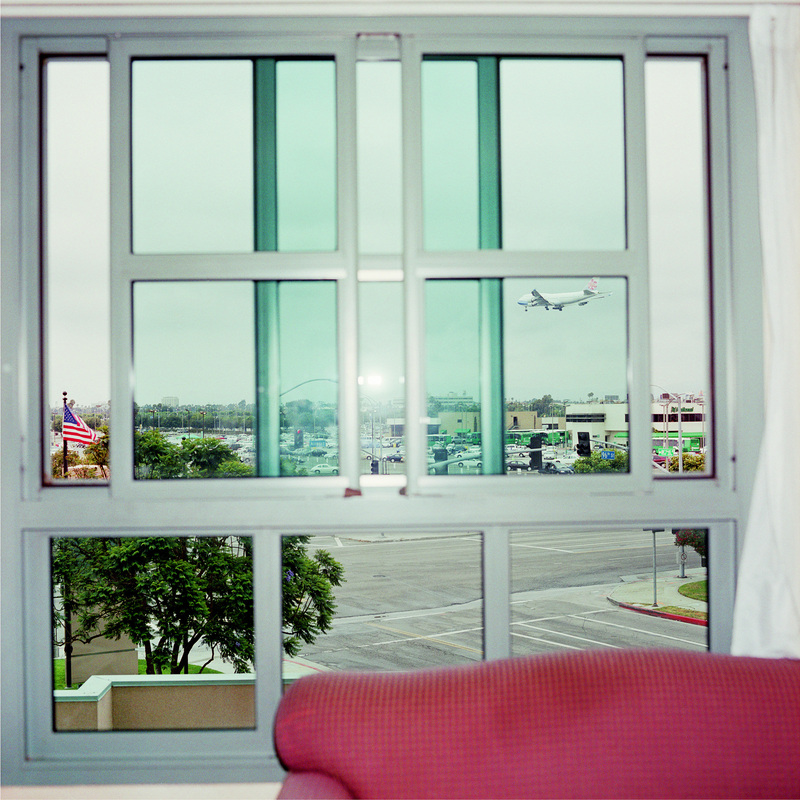 Crosher’s LAX low budget airport hotel works are engaged with flight arrivals to the glamorous city of Los Angeles, however, these works instead depict a harsher reality of dingy, low-cost airport accommodations. The DYI atmosphere and timelessness are beautifully and quietly captured by the artist. Each work in What is, Isn’t is part of the whole grappling with the complications of living in a multi-cultural, multi-dimensional and multi-faceted world. 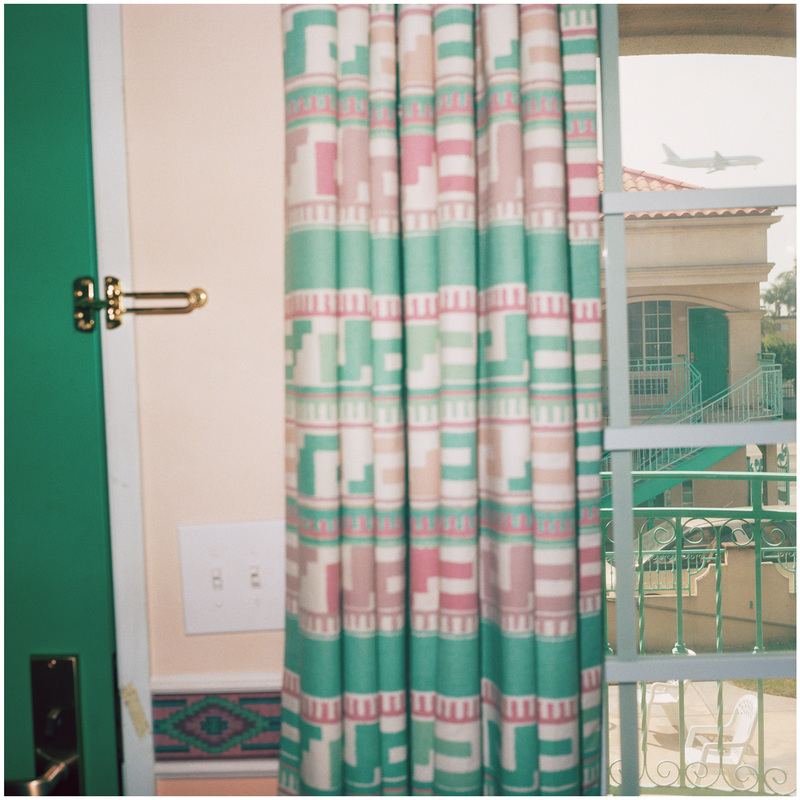 Despite medium, form, gender, race, and politics, these artists all express that we live in a world where what is seen often is not what it seems. 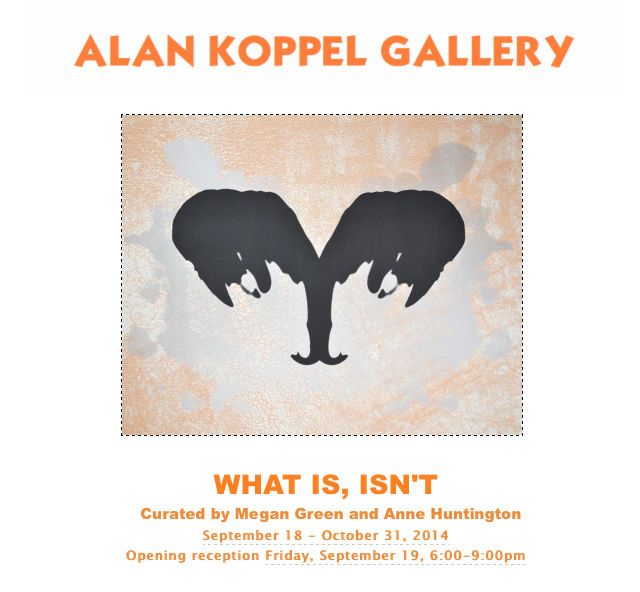 For further information please contact alankoppel@alankoppel.com or call (312) 640-0730. For EXPO Chicago, the gallery will be open Saturday, September 20 10:00 am – 5:00 pm. Normal hours of operation are Monday-Friday, 10AM-5:30PM and Saturday by appointment only.